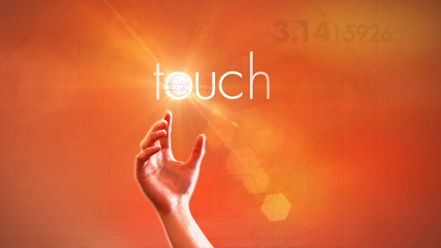 We start Feedback Friday with thoughts on “Touch” on FOX, created by Tim Kring of “Heroes” and starring Kiefer Sutherland. At least a couple of listeners liked it much more than we did. We also touch on “Alcatraz,” “Terriers,” and “Misfits.” And our “Downton Abbey” love prompts a recommendation of the BBC’s 2004 miniseries “North & South.” We also share feedback on our “Hawaii 101” show, and a pair of music recommendations that could not be more different. We kick off Feedback Friday focusing on the written word, with your thoughts on books like “Ready Player One” and “Hunger Games.” Then it’s onto movie talk, touching on “Midnight in Paris” and “Mission Impossible.” Listeners also send in reports of movie theater innovations across the country. Finally, we get to your top songs from 1992. Most of today’s show focuses on David Fincher’s “The Girl with the Dragon Tattoo.” We get thumbs up almost all the way around, whether from newcomers to the story or from people who’ve read and seen the rest. But we’ve also got a little bit of TV talk, from “Once Upon a Time” to “Homeland.” And Geoff chimes in with another music pick, covering a genre we most definitely don’t know very well.